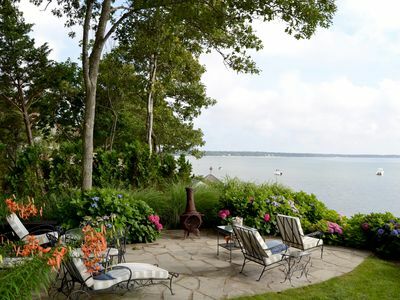 You also have your own private beach on the bay! 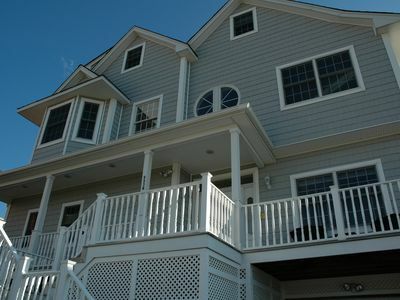 Westhampton dunes is a wonderful beach community known for its amazing sandy beaches. 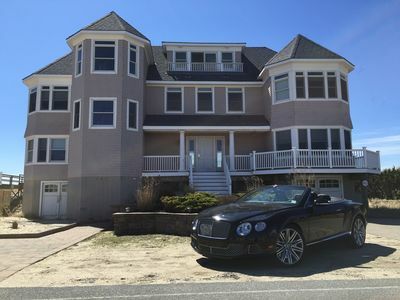 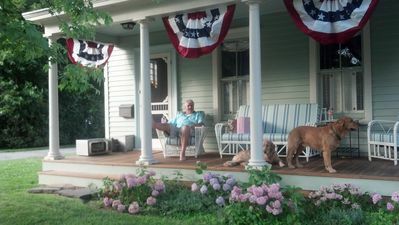 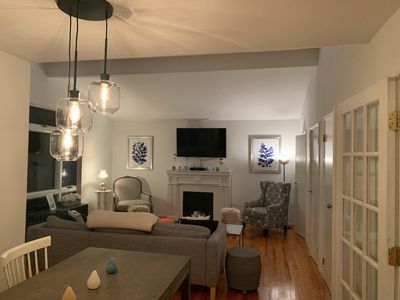 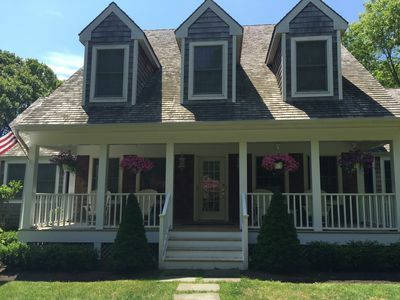 The house is a short drive to the town of Westhampton where many fine restaurants and dining experiences await you. 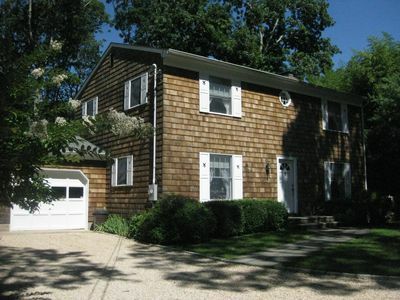 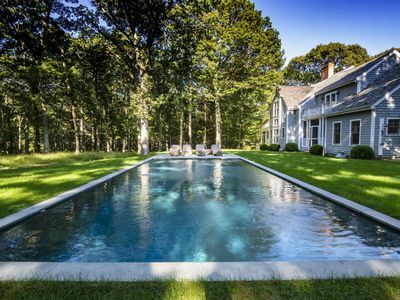 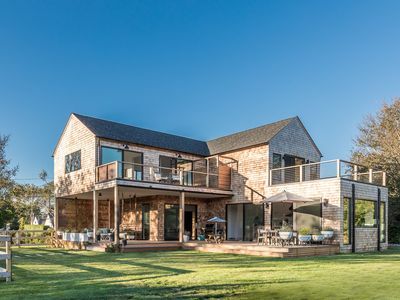 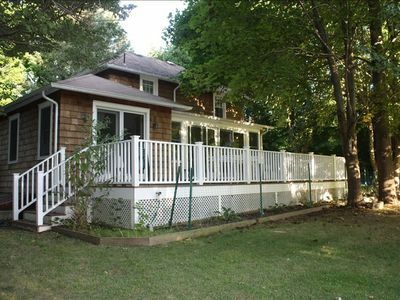 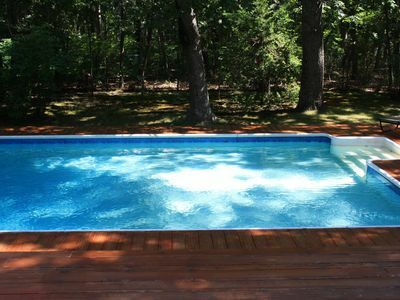 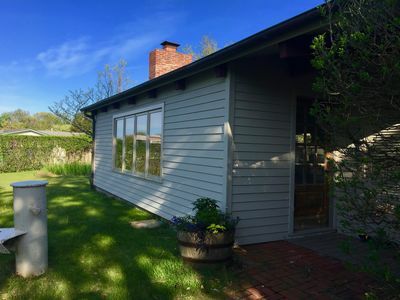 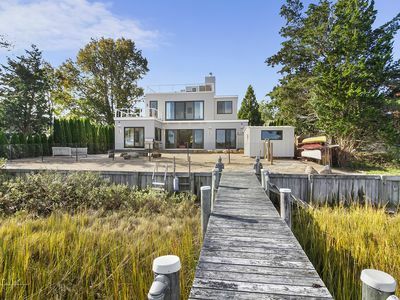 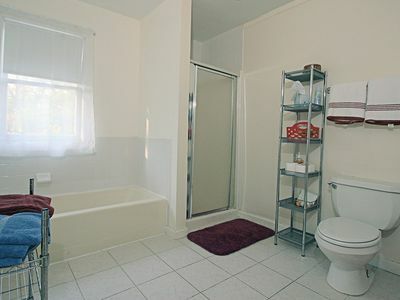 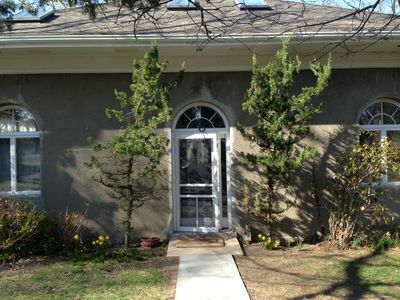 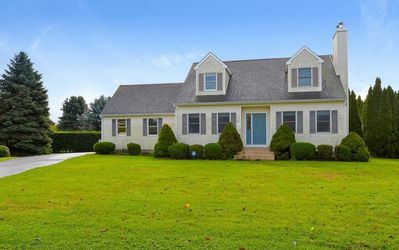 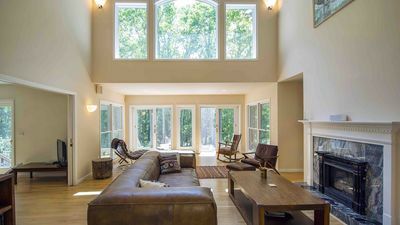 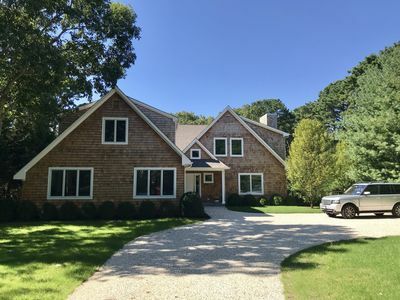 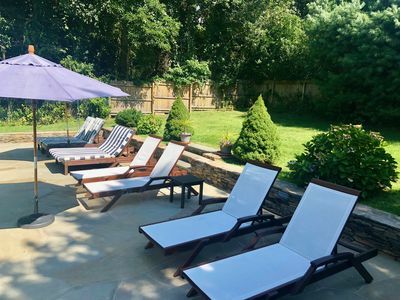 Family Friendly Summer House in Beautiful East Hampton !